Starbucks Plaza Las Americas Store is the first retail establishment in Puerto Rico to achieve a LEED for Commercial Interiors Retail certification. Plaza Las Américas, San Juan, Puerto Rico. Services provided: Design, construction & permit documents; construction phase services; LEED / sustainability consulting. 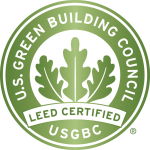 Energy and environmental design strategies incorporated: Efficient plumbing fixtures save 25% water; energy-efficient lighting and HVAC systems save 15% energy consumption; high amount of recycled-content materials; FSC wood finishes; low-emitting finish materials and cabinetry. Integration of practical energy and environmental design and construction best management practices into the construction documents enabled Starbucks to achieve progressively lower energy and water consumption while providing their customers with a healthy and enjoyable retail experience. 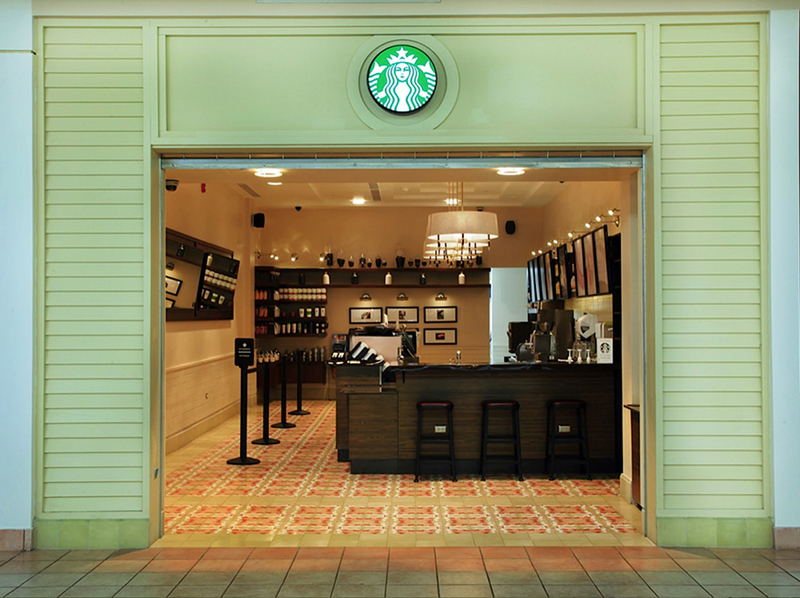 Completed in November of 2012, the Starbucks Plaza Las Americas Store is the first retail establishment in Puerto Rico to achieve a LEED for Commercial Interiors Retail certification.